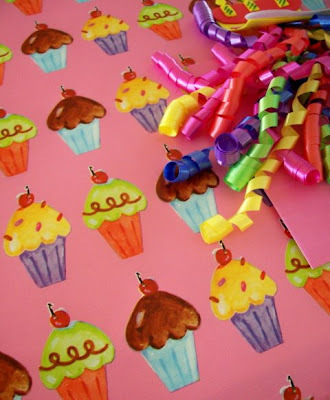 WhiMSy love: The Birthday Girl is Here!! The Birthday Girl is Here!! Happy Birthday to me, Happy Birthday to me...la la la la la la la....Happy Birthday too-ooh-ooh-ooh-ooh MEEEEEEEEEEEE!!!!! Doesn't that cake look yummy? My sweet mom said, "I shoulda done cupcakes!!" It was so delicious anyway--chocolate frosting, chocolate fudge filling & chocolate cake! Guess what I had for breakfast? I had my first surprise party EVER last night! My mom got my family together a day early for a yummy feast & I wasn't expecting it. Mr. WhiMSy love & I had the girls & we just finished grocery shopping & Mr. WhiMSy love was like, "Um, your dad wants me to come over & see their new floors." That was weird. My dad never really calls my hubby to hang out or do anything like "see the floors". 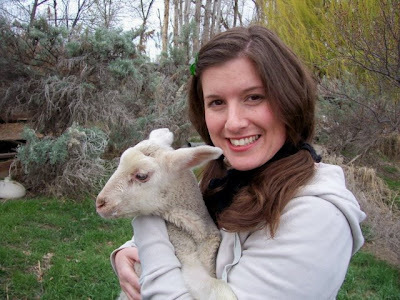 Plus, Mr. WhiMSy love & my pops could've come up with a cooler plan that was more believable. I was suspicious right away. Mr. WhiMSy love had a smirk on his face the whole time we were putting the groceries away. And he was doing it so quickly & rushing me!Oh & the girls kept mentioning something about a "surprise" & Mr. WhiMSy love would quickly try to change the subject. The dinner/party was to begin at 5pm. The guests were to arrive a bit early, but we were the first ones there! HAHA! I was still mostly surprised & it was lovely. We munched on my favorite: grilled salmon, garlic bread, coleslaw, asparagus, & potato salad. Oh, & I got a new sewing machine for my birthday!!!! YAHOO!!! I'd have taken a pic of it to show off, but I'm too involved trying to read the manual. Eek. It's a bit overwhelming but I can't wait to sew!!!!! 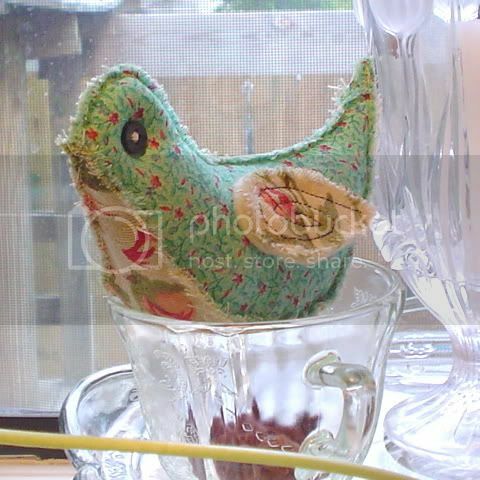 A few days ago I was BEYOND pleasantly surprised to find a birthday package in my mailbox from Laura at katydid designs. First of all, look at the outside of the package. Ha.....Ha. Inside was a fabulously funny & wonderful paper doll. I LOVE it! 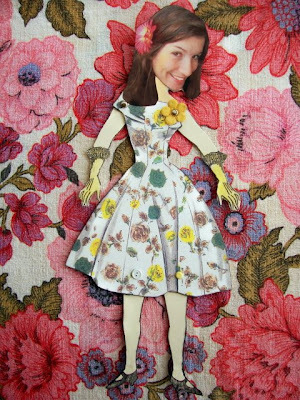 Laura creates custom paper dolls in her Etsy shop & I am so giddy to have one----to BE one! And look what I got to do today! 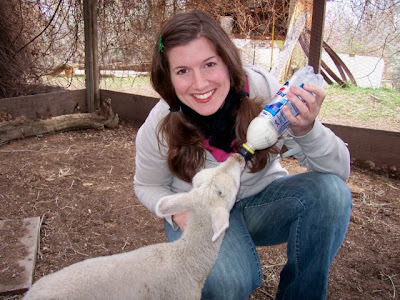 We arrived at my friend's house for lambie feedin' time. I was telling my girls how special this was because they might not ever get to do it again. And I thought it was pretty special that I got to do something I've NEVER done before on my birthday. This is Maggie & she's almost 3 weeks old. Happy Birthday to you! Happy Birthday to you! 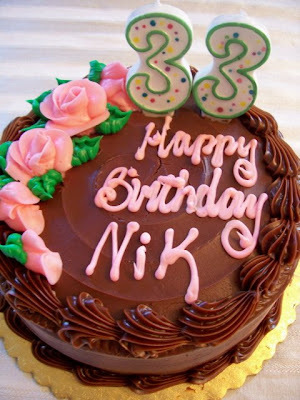 Happy Birthday dear Nikki! Happy Birthday toooooo yoooooouuuuuuu! Sounds like you had a fabulous party. Happy Birthday! Glad you liked the doll & weren't too offended by the mailer-I couldn't help myself! I'm just glad you are starting to get as old as me! HA! hey Birthday Girl!!! Have a fabby time! happy birthday once again! looks like a wonderful day. wow yummy scrummy cake, looks like you are having a fabbiouser birthday time. Ahhh Paper doll Nikki how totally awesome.